Pioneers in the industry, we offer polythene secure packaging envelopes and polythene security envelope from India. We are offering Polythene Secure Packaging Envelopes. 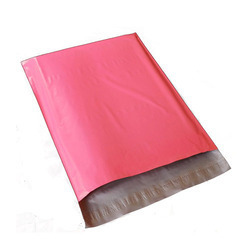 We are offering Polythene Security Envelope.